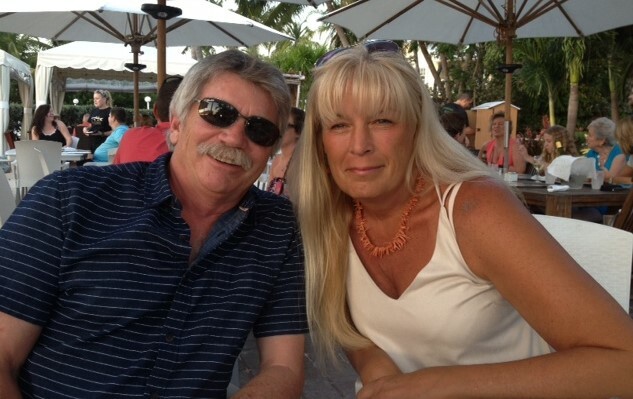 We have been regular visitors to the Florida Keys since our first trip back in 1989. A planned month long scuba diving trip in 2009 turned into a permanent relocation from the cold hills of Connecticut and we have never looked back. Ski parkas and gloves were traded in for t-shirts and sandals. Along with two rescued dogs and a cat, we brought with us extensive experience in the hospitality business as well as a number of years in real estate related businesses. Together we have been involved in residential and commercial construction and design, property development, sales and rentals. We like to think we bring a unique combination of New England energy and ingenuity with a Keys sense of amiability and friendliness. 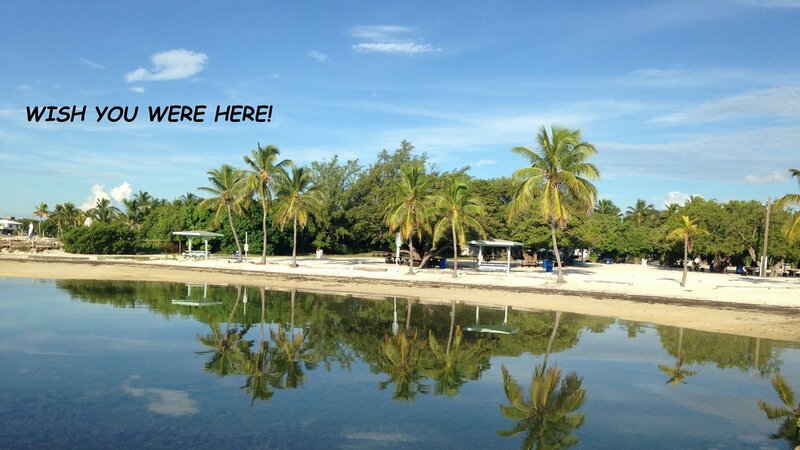 Please feel free to stop in to our new offices at 92330 Overseas Highway in Tavernier. Pull up a chair for a chat about good food, fishing, diving, rescued dogs or Real Estate opportunities here in the Florida Keys!